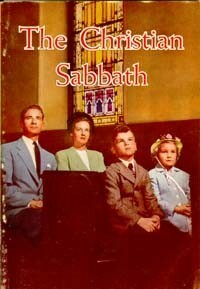 In the Christian world there are two Sabbaths. Which is the true one? This book has been written with the hope of solving this perplexing question for the reader.